Buying a property whether it’s your first time or you’re an experienced investor it can be a long and daunting process so we have put together a guide to give you enough information to take the stress out of buying a property. Even before you begin searching for your perfect home, it’s important to know what you can afford to borrow so we advise you speak to an independent mortgage advisor who has access to the whole of the mortgage market (Will offer products that they will and will not get paid on). They will then confirm what you can borrow and this will of course, influence your property search. We work closely with a couple of selected local mortgage advisors so feel free to get in touch and we can pass on your details to arrange a free appointment. You can register with us via our website or by phone 02920 456444 or pop into once of our branches to have a chat with one of our property consultants. By registering with us you will be the first to be notified if a property matches your criteria comes on to the market. At James Douglas we appreciate how difficult it is to view properties during the standard 9-5, so we do everything we can to work around you. We carry out Sales viewings Mon-Thursday up until 6.30pm and 5pm on Friday and Saturday. So you have found that perfect property it’s time to make that offer! When deciding on what to offer you need to take in to consideration all extra costs such as stamp duty (if applicable), solicitor’s costs and any works that may need to be done on the property. Once your offer is accepted you will then need to instruct an efficient and experienced conveyancer Choosing a conveyancer that has good local knowledge and updates clients regularly makes a huge difference in how smoothly the transaction goes through. Once an offer has been accepted we will sending out letter and a memorandum of sales (MOS) to both parties’ solicitor’s so they are able to liaise with each other. Once an offer is accepted your mortgage company will want to carry out a mortgage valuation survey. As a buyer at this stage you have the option to upgrade your survey to a home buyers report or full building survey. A survey would point out any structural defects and advise on the property value. This point can be very stressful for both buyer and seller if issues arise such as down valuations or further reports being required for example a requirement for a damp and timber survey, but don’t worry this does not mean you cannot proceed, if you are buying via an experienced agent they would of more than likely come across these issues on a number of occasions and know they ways to resolve them. During the conveyancing process, your solicitor will examine the draft contract and supporting documents and raise enquiries with the seller’s solicitor. You will be expected to go through the forms the seller has completed and let the solicitor know if you have any queries or concerns. 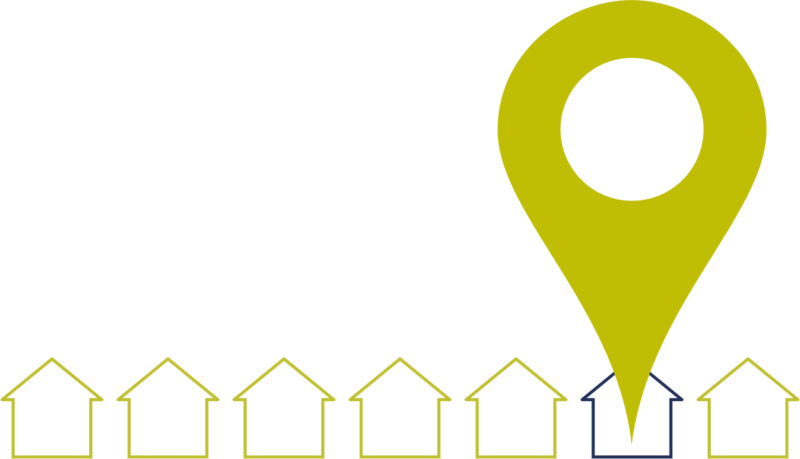 Optional and location specific searches – sometimes extra searches are required or recommended depending on the location or type of property or due to particular concerns raised by the buyer. This occurs when the solicitors are satisfied with all enquiries and the searches have been completed. On exchange, the deposit is then paid along with stamp duty if applicable and the final conveyancing costs. Both parties’ solicitors then fix a mutually agreeable date for completion. Once you exchange you are legally committing to buying the property. Completion will happen once all monies have been transferred to the Vendors (seller) solicitor and then the selling agent will be given permission to release keys.